Real name: Alvis Edgar Owens Jr. 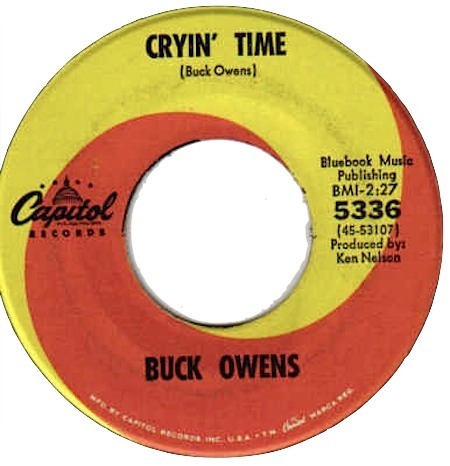 The B-side of Buck Owens' hit "I've Got A Tiger By The Tail," "Crying Time" is sung by Elvis during a studio rehearsal in the film "That's The Way It Is." The song has never been officially released.